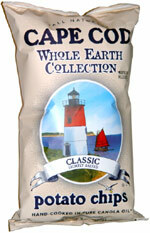 They're very crisp and have a great kettle-cooked crunch, very similar to the original Cape Cod chips. 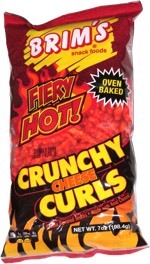 The taste is somewhat different, as they've got just a minimum amount of salt, but they still do have a nice, rich potato taste, sort of like you're eating a baked potato. Smell test: Very nice, mild fried potato smell.